Recording your android smartphone screen actions are required from time to time. Whether you are creating review videos or want to show your gaming skills. Screen recording on android can be a fun thing on its own. You can use screen recording on android to make reviews on new android apps or show how you can play a game level or report a certain bug in an app. If recording your screen on Android is something that you are searching for then you may ask yourself what is the best screen recording app for android. There are plenty of android screen recorder apps on the store, some are good and some are so basic. For this, we drafted this post to show you the best android screen recording app in 2018 that doesn't require rooting your device. One of the best Android screen recorders is AZ screen recorder. This android app provides you with HD and Full HD recording of your screen, not only this but also it has a very nice feature which is the pause and resumes recording. Pause recording is a feature that only AZ screen recorder provide. It also has other cool features like using the mobile mic in the recording, drawing on the screen while recording, overlay front camera. You can share your recorded video once finished to any sharing platform. The cool thing about AZ screen recorder is that it's free without adding any watermarks. 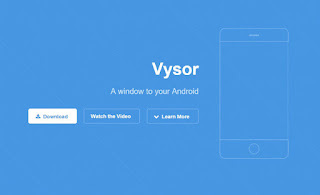 Vysor is a different type of screen recording app that allows you to mirror your Android screen to your PC. you can record Android screen from your PC and also control your smartphone from your PC and this includes playing games, request remote assistance or share your screen. 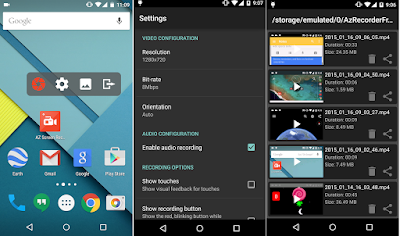 DU Recorder is one of the top screen and video recorder on Google Play Store. The app allows you to record your Android screen and record your voice on it, you can also record and export your gameplay session with different resolution and quality. Not only you can capture and recorder your Android screen but also you can add some effects and perform post editing on your recorded videos. 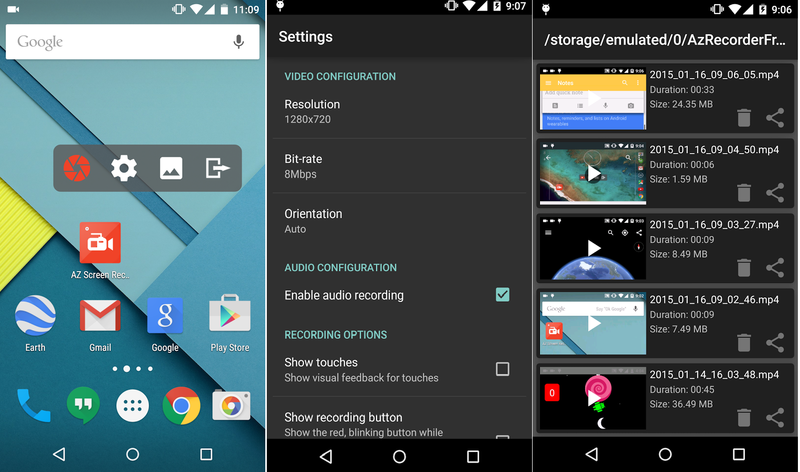 DU Screen Recorder is our favorite Android screen recorder when it comes to sharing Android screen actions to YouTube. 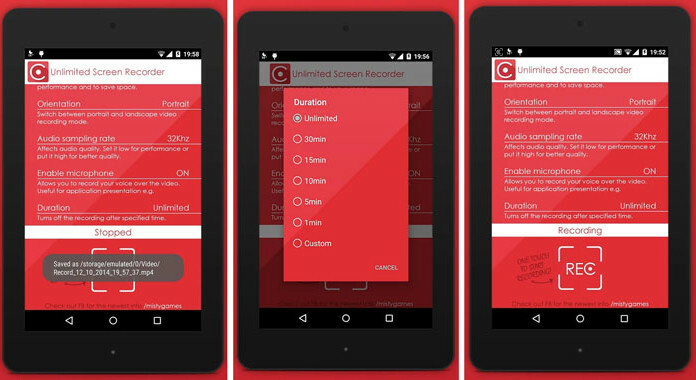 A good Android screen recorder that allows you to record an unlimited screencast on your Android mobile. Like other apps it also allows you to record audio while capturing your screen. You can record your videos in different resolution depends on your needs. You can also change the location of the saved file on your SD storage. Unlimited Screen Recorder is totally free. 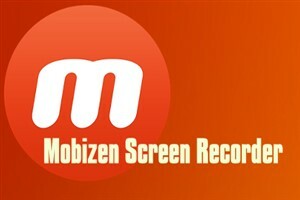 Mobizen is a very popular screen recorder for android, the app allows you to record your Android device screen in different quality up to HD 60 fps rate. Mobizen has many features to enhance your video and visual effects on it like cropping, trimming, face reaction with the front camera. Mobizen also provides you the ability to mirror your Android device to your PC, not only for capturing device screen but also you can transfer files between PC and Android device. 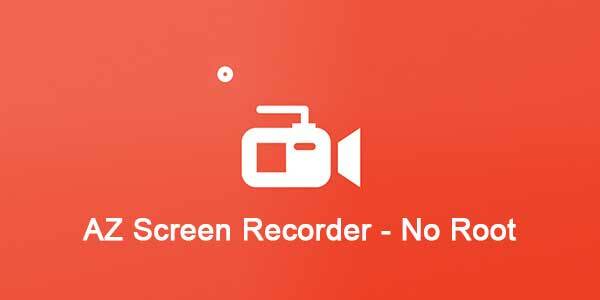 ilos screen recorder is another cool recording app for Android that doesn't require root. 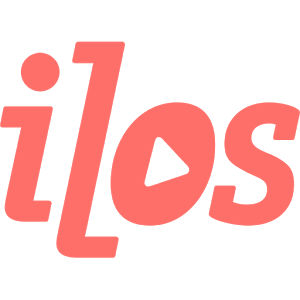 ilos is a simple app that doesn't provide many features but still, it can make the job done. The app will ask you to register a free account but you can ignore registration and it will still work just fine. 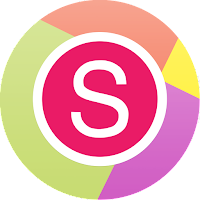 This app is high rated game screen recorder on google play store. 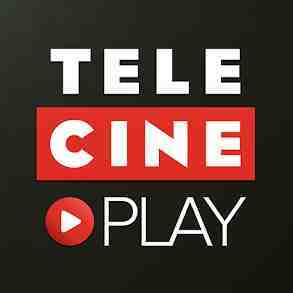 Telecine has a very easy to use user interface and also requires no root. All you need to do is to start the overlay option and navigate to your game or app to start recording. Shortly it can be described as clean, simple and to the point recoding app. Shou is an app that allows you to record your Android screen and broadcast it on the Shou platform for sharing videos and live streams like Twitch .